Life can quickly become messy, especially when changes happen. When you start a new job, move to a new home or have another change in your life, it may be difficult to keep track of important information. Staying organized for routine tasks, even meal planning and home repair, can be overwhelming. There are several ways to stay organized so that you can remain focused on the task in front of you. 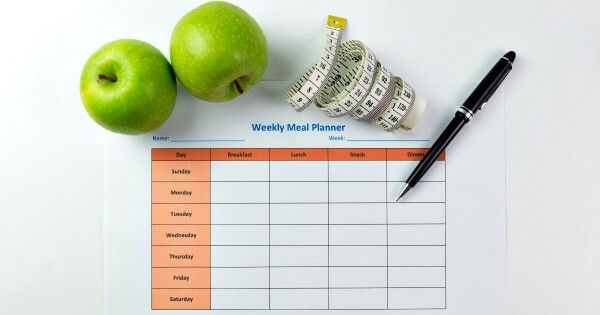 If you are trying to eat a balanced diet, then meal planning is essential. Planning meals ahead of time will prevent you from giving in to the temptation to eat fast food. Several websites have recipes that make meal planning even easier. Try to organize the recipes so that you can find them quickly before you go grocery shopping. Many meals can be divided into smaller portions so that you will have enough to take to work for lunch and leftovers to eat at home. Searching for a new job can be a difficult process, but staying organized can make the process go more smoothly. Finding a job posting for a dream job can be exciting, but being unable to find the posting later on is frustrating. Staying organized can help you keep track of every position that you want to apply for, and you will be able to send in your resume and cover letter quickly. 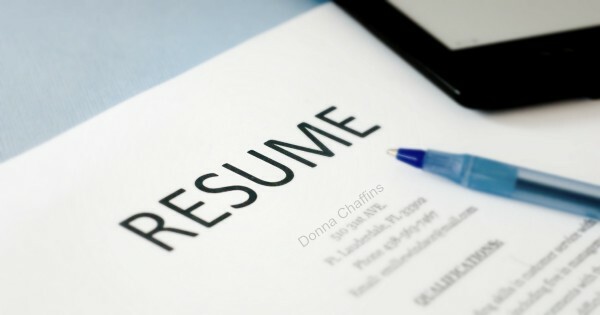 It is important to make sure that your letter and resume address the job specifications that are mentioned in the posting. Potential employers are likely to be impressed with your attention to detail. 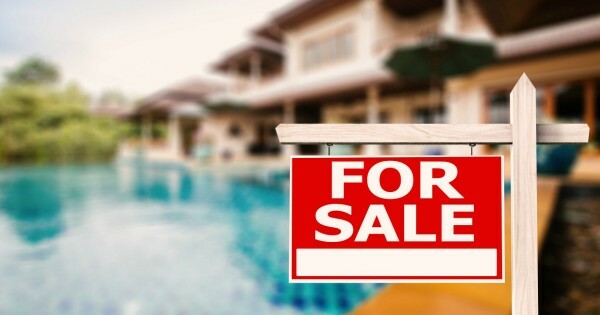 Online searches can help you find the best real estate values in your area. You can also find a real estate agent to help you with the process of purchasing a home. Since there are so many details involved, you will want to keep records of each home you find. Careful record keeping will help you track changes that occur in the market, which can save you thousands of dollars. While keeping files organized can be challenging, online tools are available to make the process easier. For example, Clipix, a bookmark manager, is a way to organize information. Effective organizing can help you save time and money. I have a hard time staying organized and waste a lot of time looking for things.